Xtrac Inc. are pleased to announce the opening of the refurbished and extended Indianapolis facility which has nearly doubled in size to 12,000 Sq. Feet, with the opening ceremony held on Thursday 11th May ahead of the IndyCar Grand Prix weekend. The facility has been expanded to provide a much larger gearbox build and re-build facility, additional R&D equipment and capability, and a larger warehouse to enable more stock to be carried – all with the aim of providing even better customer service. Adrian Moore – Managing Director flew from the UK for the opening, addressing a distinguished group of invited guests including Indianapolis Mayor – Joseph Hogsett, IndyCar Chief of Staff – Mark Sibla and Technical Director – Bill Pappas, Executive Director, Communications Strategies for Governor Eric Holcomb – Susana Suarez and Rahal Letterman Lanigan Racing driver Graham Rahal at the opening ceremony. 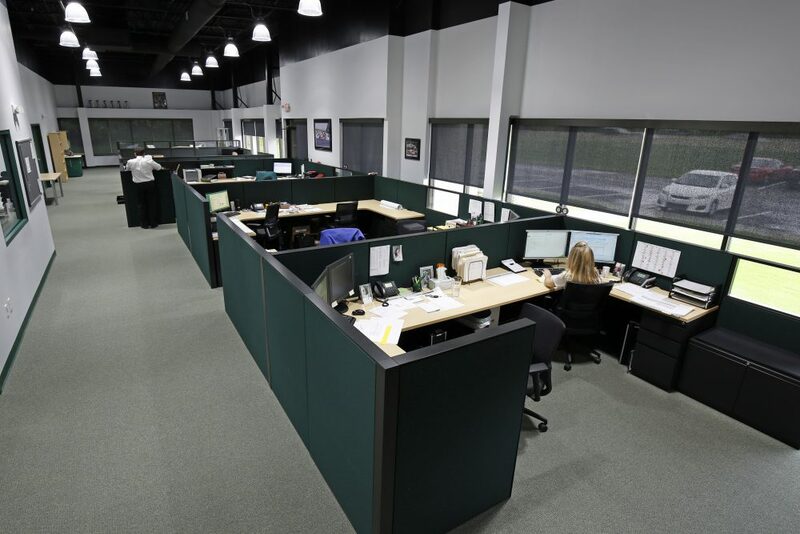 Moore commented that “Xtrac are extremely proud of our association with the city of Indianapolis and the IndyCar series itself, Indianapolis is a great location for our US headquarters, the future of IndyCar and other US racing is very positive”. 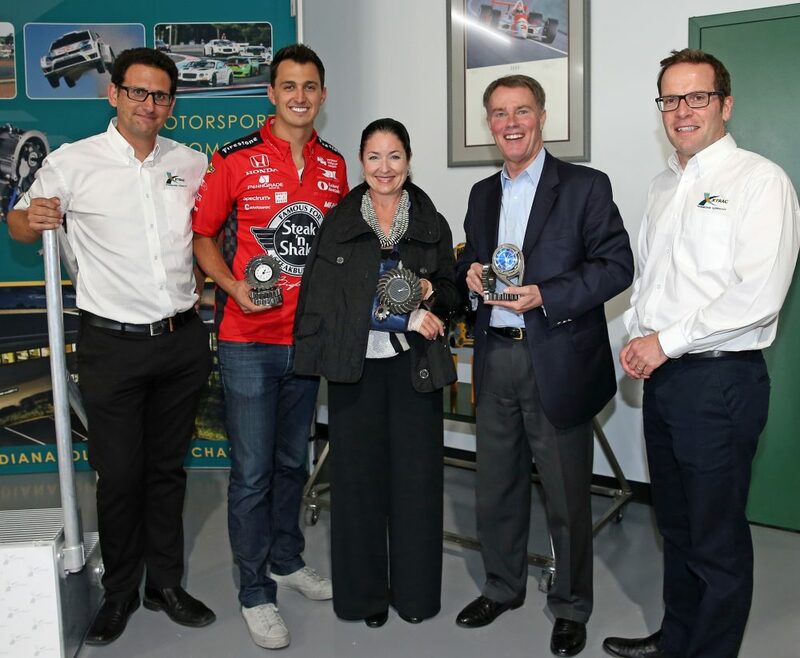 Graham Rahal, Susana Suarez and Mayor Joe Hogsett With Andrew Heard (L) & Adrian Moore (R). 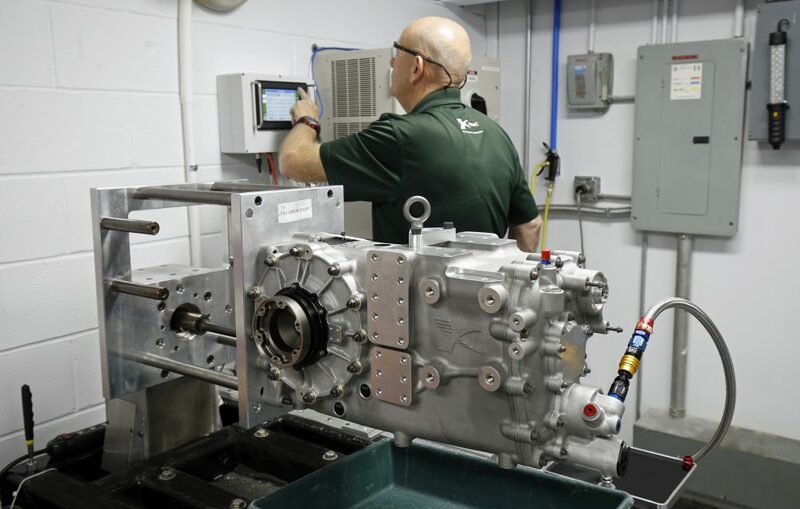 Gearbox Technician Nigel Bloom Testing a P1152 LMP3 Gearbox. 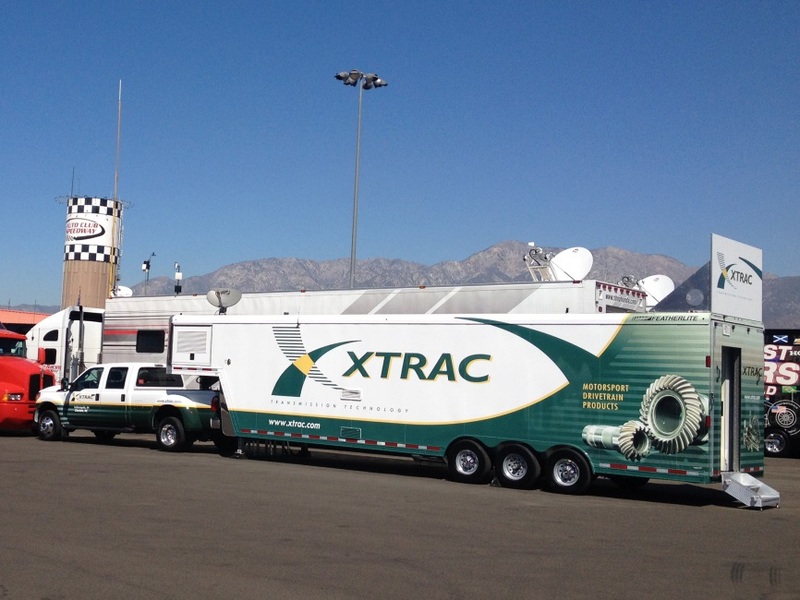 Expanded Office Space at Xtrac Inc.